After breakfast, depart for Ankara, capital of Turkey. 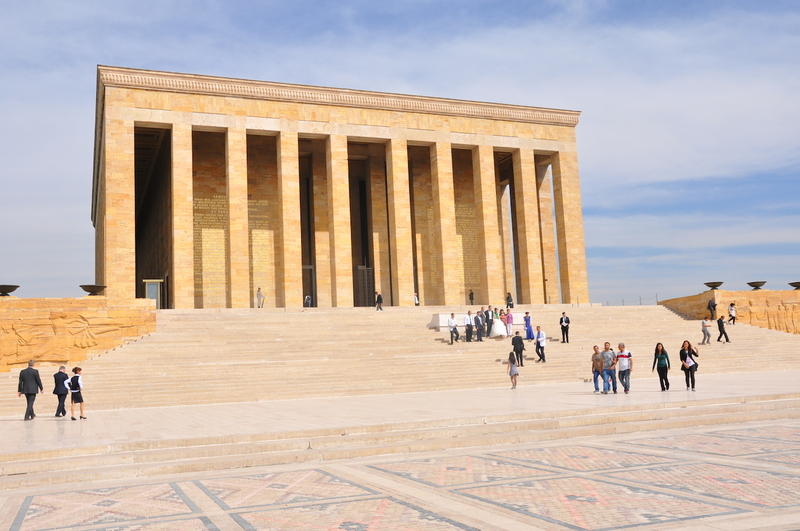 Visit Ataturk Mausoleum, the final resting place of Mustafa Kemal Ataturk, who was regarded as the father of modern Turkey. Thereafter, proceed to Bolu for your overnight stay.